John is one of Australia’s most experienced advisors to associations and charities and is a thought leader for the associations sector. He is a regular presenter, both nationally and internationally, on matters essential to the governance and operations of associations, charities and other mutual bodies. Since 2000, John has trained and consulted to hundreds of associations and charities, large and small, on strategic planning, governance, Board effectiveness, operations, restructuring, financial issues and external reviews. His particular areas of specialisation are mergers of associations and developing association plans that can be translated into actions, budgets and job descriptions. As Chief Operating Officer, Christian is involved in overseeing a broad spectrum of activities for Associations Forum including events, marketing, human resources, benchmarking projects, database and website development, member services and new projects. Christian holds a Bachelor of International Studies from Macquarie University and a Master of Political Economy from The University of Sydney. He has worked in agriculture, construction, hospitality, mining, and a start-up not-for-profit organisation. In her role as Business Development Manager, Fatima is responsible for identifying and developing relationships with potential and existing members and partners of Associations Forum. Fatima was Associations Forum's first Manager when it was established in 2004 and oversaw membership, events and communications. She has also worked for Actuaries Institute and Primary English Teaching Association Australia and in the charity sector in Canada where she lived from 2011 to 2017. 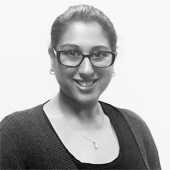 Fatima holds a Bachelor of Social Science (majoring in Anthropology) from Macquarie University and a Graduate Certificate in Marketing. Kathy works on consulting projects for Association Forum clients, both nationally and in the Asia-Pacific, on association structure, operations and governance. She has reviewed over 150 constitutions, and regularly presents to organisations on membership, governance and events. 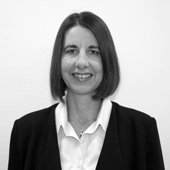 Kathy commenced at Associations Forum in 2004, leaving in 2010 to work at Governance Institute of Australia until 2013. She has also worked at Ernst & Young, the Trade Association Forum in London and for the Royal Australasian College of Physicians. Kathy holds Bachelors of Laws & Business and is also a Graduate of the Australian Institute of Company Directors Company Directors Course™. Based in Melbourne, Denys consults to Associations Forum clients on governance, constitutional reviews, Board processes and strategic planning. He also regularly presents to associations on governance, restructures, management and Board processes. Denys has had an extensive career in not-for-profit governance, management and lobbying in Australia and overseas. He spent ten years as the Executive Director of the International Council on Social Welfare and has also held senior management positions in a range of health and ageing related organisations. He also served for 16 years as a volunteer director of Multiple Sclerosis Victoria and Multiple Sclerosis Australia. 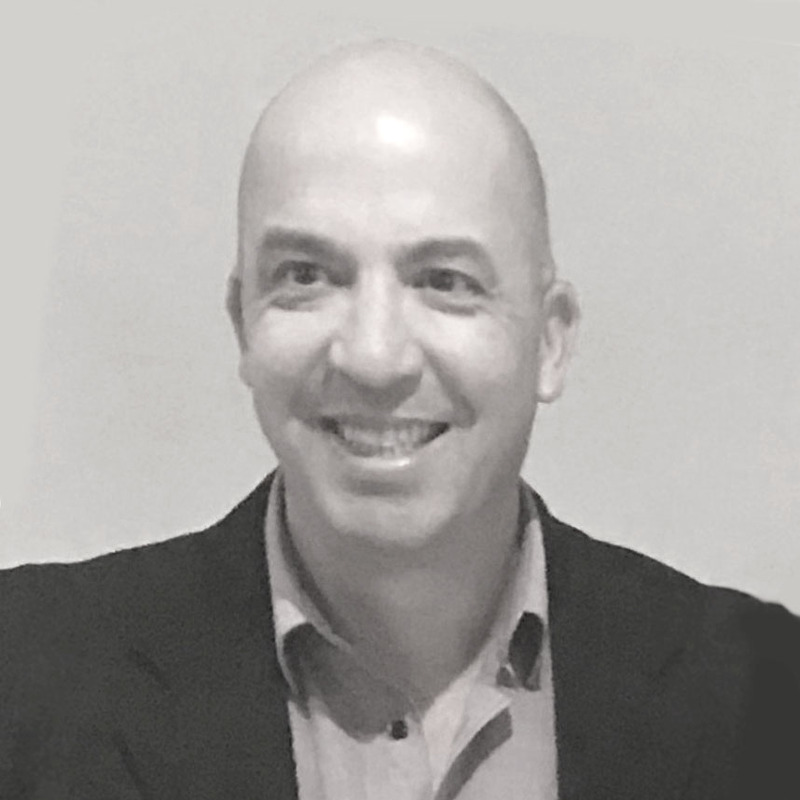 Adrian is based in Brisbane and provides client services for Associations Forum in the areas of governance & strategy, change management, member acquisition, media relations, policy development & lobbying, and member benefit programs. 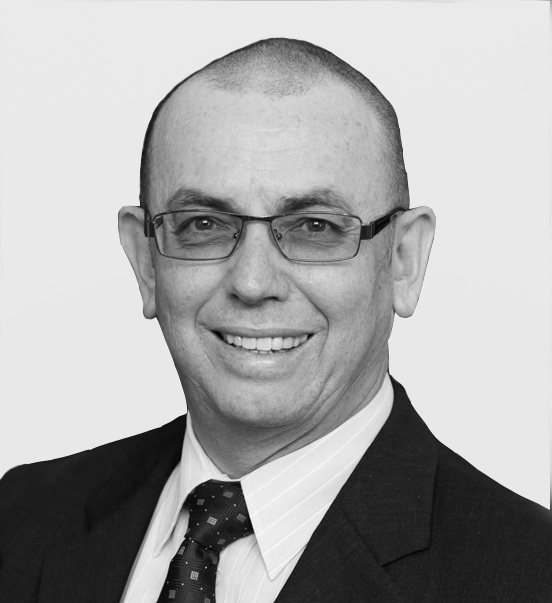 Adrian has over 30 years' experience leading peak industry associations, including 26 years at Master Plumbers' Association of Queensland, mostly as Executive Director and Chief Executive Officer. As Chief Executive Officer of Swimming Pool & Spa Association of Queensland, he was instrumental in the merger of SPASA QLD, NSW and SA with the national body, SPASA Australia. Meredith assists association clients of Associations Forum on consulting projects relating to association structure, governance, constitutions and operations. She has graduated with Bachelor of Laws (Hons)/Bachelor of Arts (Russian Studies) from Macquarie University in 2015 and is studying Master of Laws (Law, Governance and Development) at Australian National University. 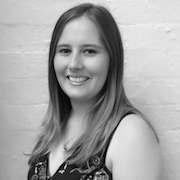 Meredith previously worked in policy and governance at Baptist World Aid Australia and she has also been a legal assistant and an intern for various not-for-profits in Australia and overseas. She has been on exchange programs to the University of Calgary, Canada and St Petersburg State University, Russia. 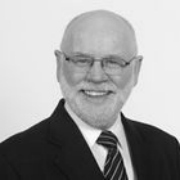 Keith is a Chartered Secretary and provides consulting services to, and runs workshops for, Associations Forum in the areas of governance and restructures. He has practical experience in introducing a range of governance measures to Boards, including processes on reporting, integrity, conflict of interest management, Board selection and performance. Keith was Chief Executive and Company Secretary of the Epilepsy Association for almost 14 years where he was involved with three restructurings of the Board and constitution. He has also participated on the Boards of two industry associations. Ron is a Chartered Accountant and CPA who consults to Associations Forum, primarily in the areas of financial benchmarking and financial processes. Ron has 30 years of professional experience encompassing accounting, finance, strategic planning, governance, operational reviews, audit & risk management, and general business consulting, training and facilitation. He was previously a partner of KPMG and spent ten years as the General Manager NSW Division of CPA Australia, with his association management experience covering governance, member recruitment and engagement, CPD, business development and professional conduct. As Member Engagement Manager, Claire works to engage members, build lasting relationships and assist in the delivery of member-centric services. Her role involves ensuring the provision of membership value and developing membership retention strategies. Claire has worked in the not-for-profit sector since 2009. Prior to joining Associations Forum, she worked as Member Services Manager at Australian Water Association. Claire also has 20 years tourism industry experience having worked in sales, administration and operations. As Finance & Administration Manager, Lynn is responsible for all business finances and accounting for Associations Forum. Her role includes the preparation of budgets, forecasts and financial statements. Lynn holds a Master of Professional Accounting from the University of New South Wales and is a Member of CPA Australia. She has previously worked as a Senior FP&A Finance Analyst at Whirlpool Corporation and as an Accounts Assistant at Abound Land Student Service and Migration Centre. Philippa produces Associations Forum’s flagship publication ASSOCIATIONS, which is a 28-page glossy publication distributed in print and digital formats three times a year. She is responsible for all aspects of the magazine including content development, writing articles, design management and editorial. 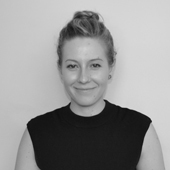 Philippa holds Bachelors of Arts/Laws from UNSW and worked as a solicitor in a large Sydney law firm for 13 years. She has also worked as a contract editor and has completed the Australian Institute of Company Directors Company Directors Course™. Blair is responsible for managing relationships and agreements with corporate partners and supporters of Associations Forum, coordinating event sponsorship, sourcing advertising, and managing the exhibition and event logistics at the Associations Forum National Conference. Blair holds a Bachelor of Arts, majoring in History, Politics and International Relations, and a Master of International Relations, both from Macquarie University. She has previously worked with associations in international development. As Business Development Manager, Michael works to find associations that can benefit from joining our network and assists them with choosing the membership options that cater to their needs most. 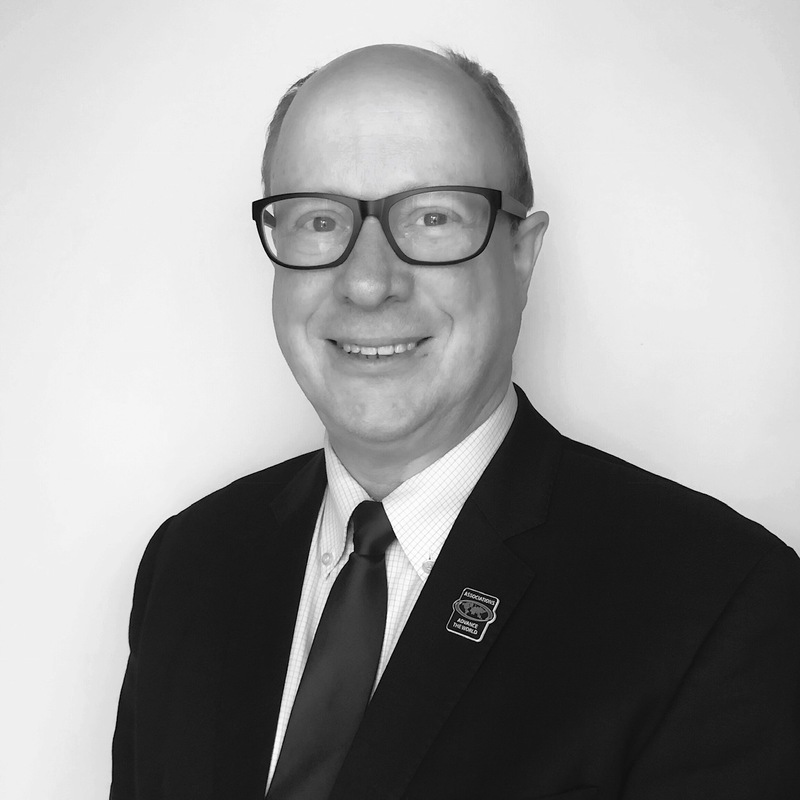 Michael has 20 years' experience in the not-for-profit sector, with a passion for all things membership. He has a sales background specialising in membership growth and retention, new business and revenue opportunities plus close engagement with members. Alexandra is responsible for creating and managing the content and programming for all Associations Forum events, including the Associations Forum National Conference, the CEO & Chair Symposium and the Summits. Her role incorporates sourcing speakers, creating the event programs and assisting with event logistics. Alexandra attended Macquarie University where she received a Bachelor of Arts majoring in Media, Culture and Communication and Criminology, and a Masters in Policing, Intelligence and Counter Terrorism. Mariel coordinates event communications and logistics. Her role also includes non-marketing communications and assisting with event content and programs. Mariel has Studied Entertainment Business Management at JMC Academy and has completed an exchange program in LA at the Los Angeles Film School. She has worked in events for local government and was previously the Food and Beverage Services Coordinator at International Convention Centre Sydney. Zara coordinates member communications, marketing campaigns, e-newsletters and social media. Her role also includes sourcing and writing articles and developing website content. Zara holds a Bachelor of Journalism and Professional Writing from the University of South Australia. She has previously held communications and marketing roles with local and state government in South Australia before moving to Sydney. 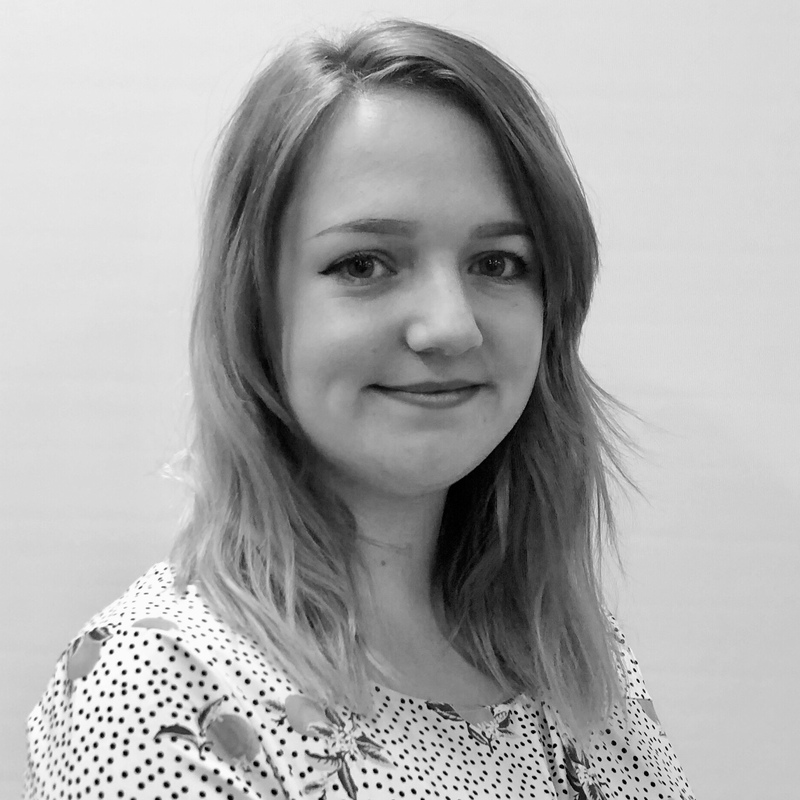 As Associations Forum’s Administration Officer, Lucy is responsible for database management, office maintenance and administration, and processing all event registrations. Lucy holds a Bachelor of General Law and Bachelor of Linguistics from the Central China Normal University and has previously worked in legal prosecution. Patrick joined Associations Forum in July 2018 as Membership Officer. His role involves building and maintaining relationships with both new and existing members, together with assisting with Associations Forum’s member recruitment strategy. 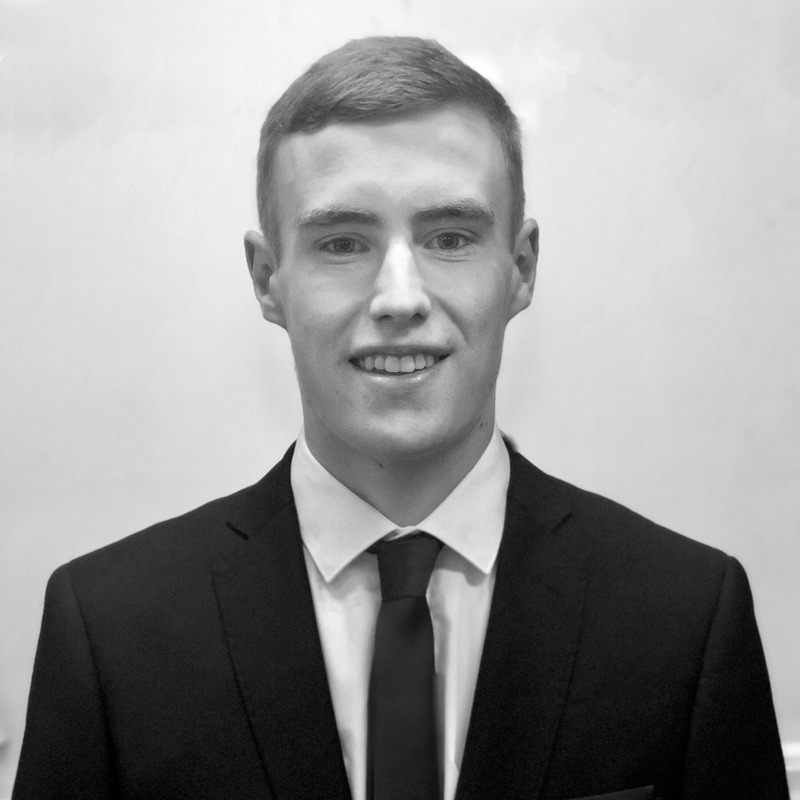 Patrick is currently studying Business Management with Marketing at Bristol Business School. 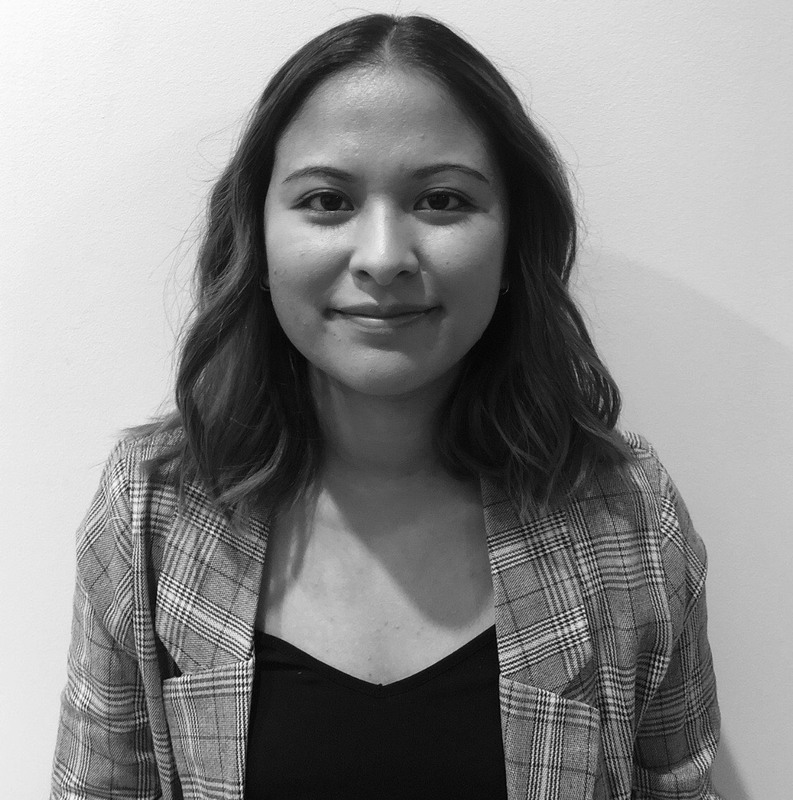 Yasmine’s role as Membership Officer includes the building and development of relationships with prospective members and assisting with event logistics. She is also involved in database maintenance and administration tasks. As Membership Officer, Vincent is responsible for establishing and developing relationships with prospective members. He also assists in maintaining the currency of Associations Forum’s database. 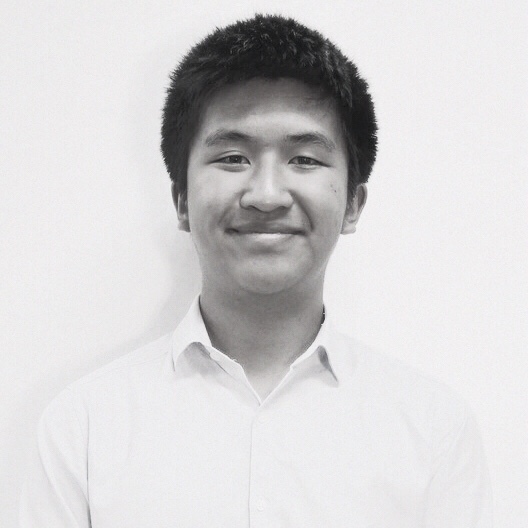 Vincent is currently a student at the University of NSW, studying Actuarial Studies.